Other times are calculated as low season. These prices are per person and day! 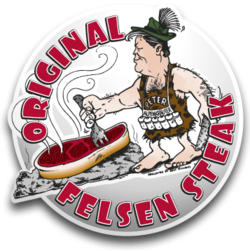 Prices include all taxes except local taxes. 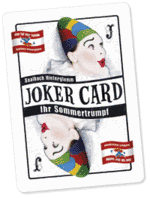 Saalbach Hinterglemm's summer JOKER CARD is a trump card for the perfect summer holiday and provides free access to many attractions. is included for the duration of your stay.